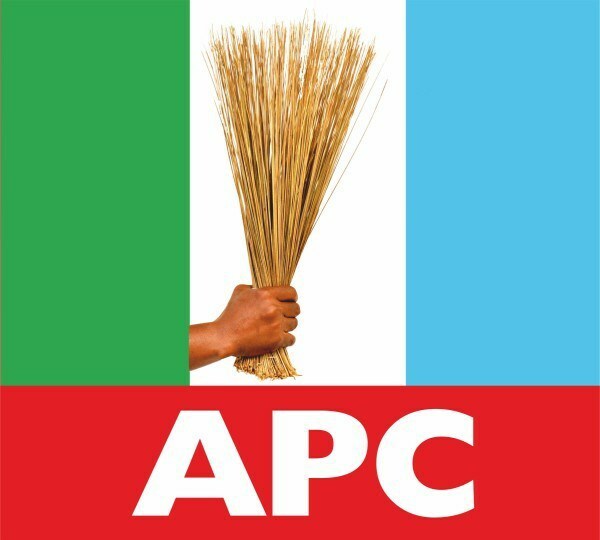 Prospective aspirants of different political positions under the platform of thr All Progressive Congress (APC) for the 2019 general elections are sad by the nomination fees being demanded by the party. The complaints were made at a media briefing in Abuja. Mainly young men and women, said the new fee regime being demanded by the party is capable of shutting out their generation from contesting elections. The party proposes to charge state assembly aspirants N1. 1 million for nomination form, N3.5 million for the House of Representatives, N8.5 million for Senate, N22.5 million for governorship aspirants and N55 million for presidential nomination. The group has however proposed a fee of N550, 000 for state assembly, N2.2 for house of Representatives, N3.3 million for Senate, N5.5 million for the governorship race, while it has canvassed N11 million for the presidency. 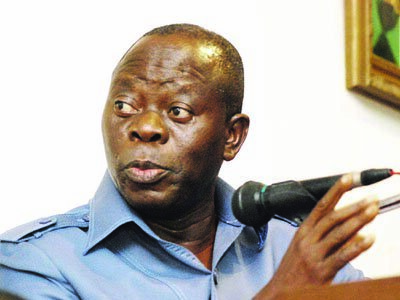 Addressing press men, Okpokwu Ogenyi who spoke on behalf of the group expressed dismay over the party’s action saying: “As progressives and anti corruption crusaders of the APC-led administration of President Muhammadu Buhari, which is anchored on anti corruption, we expect the leadership of the party to reduce the cost of nomination forms. “We also reject direct primary for the presidential ticket, thereby leaving the choice of electoral method for the states to make. We must do things in a manner that Nigerians should not begin to laugh at us.